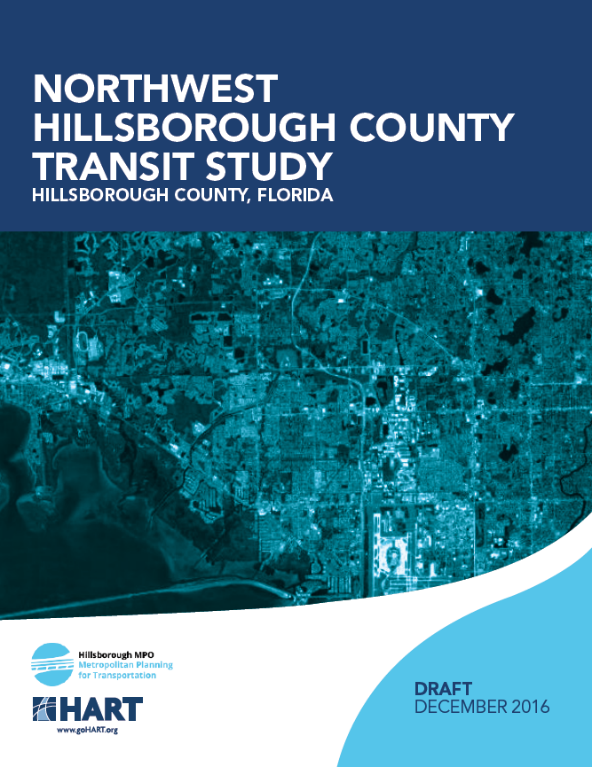 These ideas will be evaluated further by HART and MPO transit planners. Please forward your comments to Sarah McKinley. A draft of the report will be posted on-line in the next month.